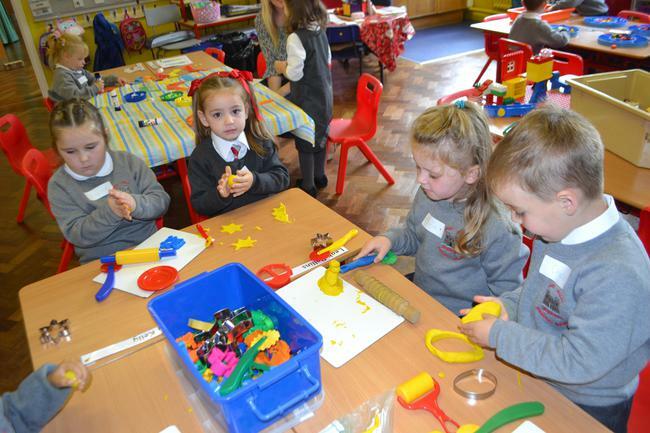 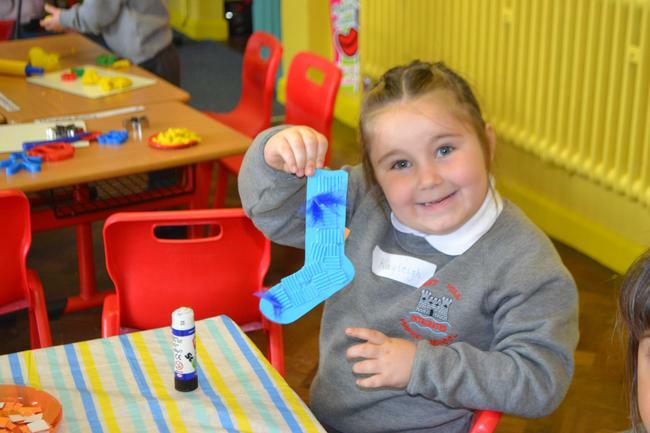 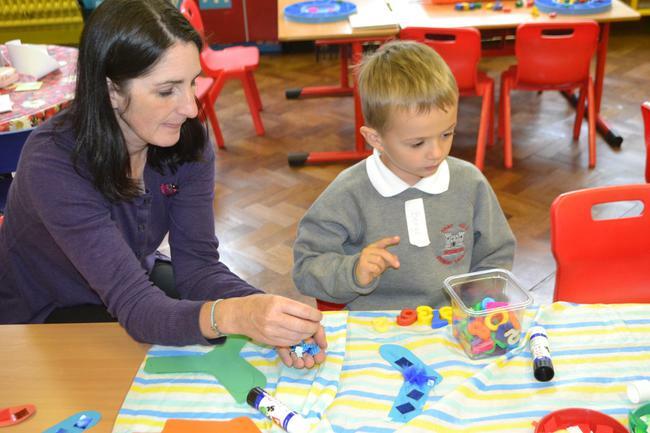 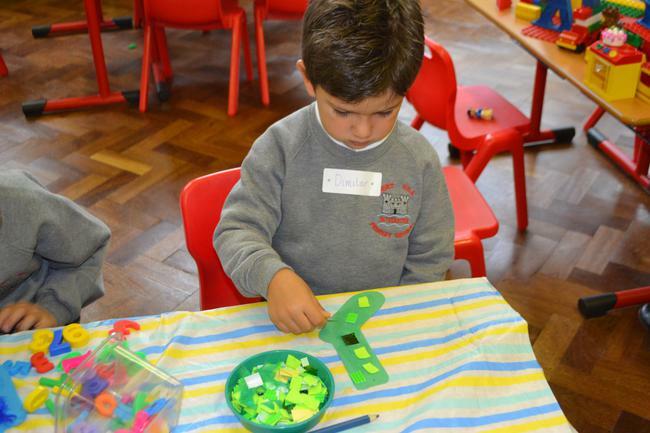 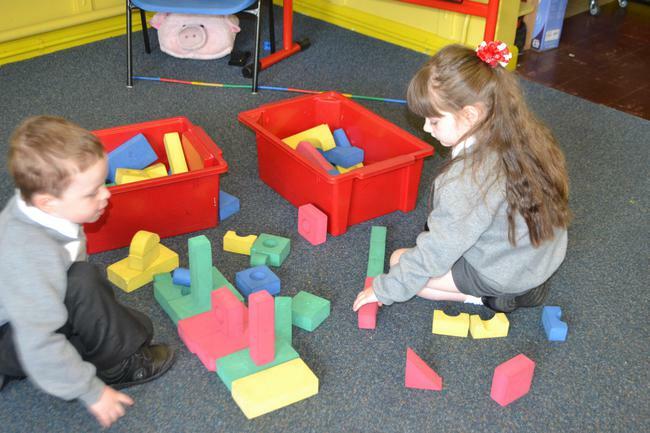 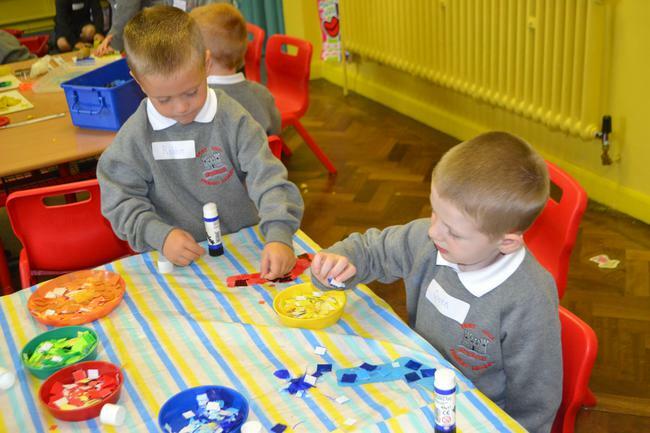 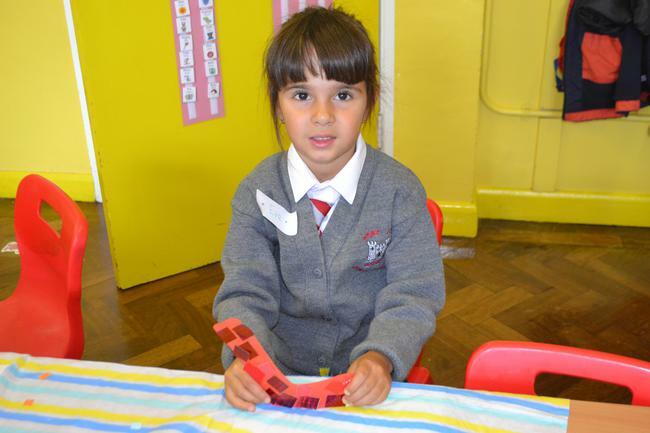 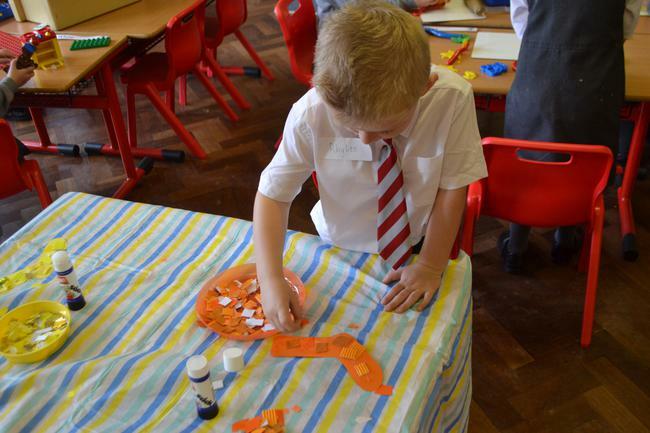 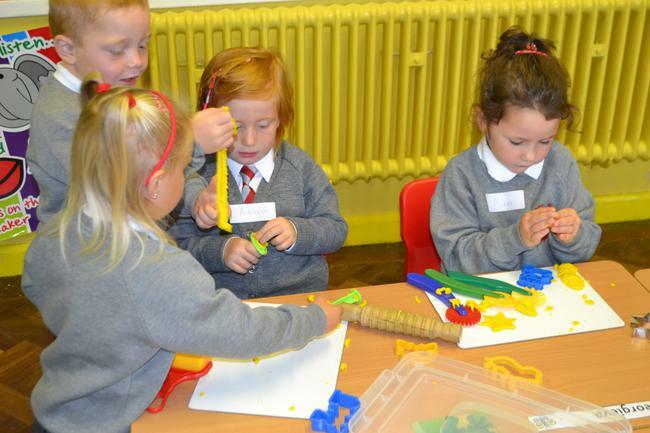 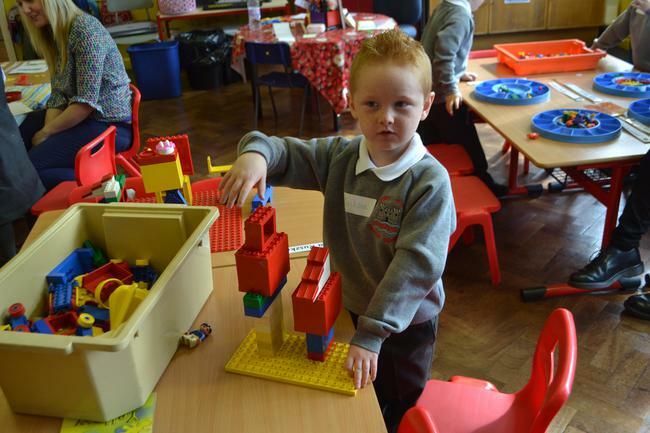 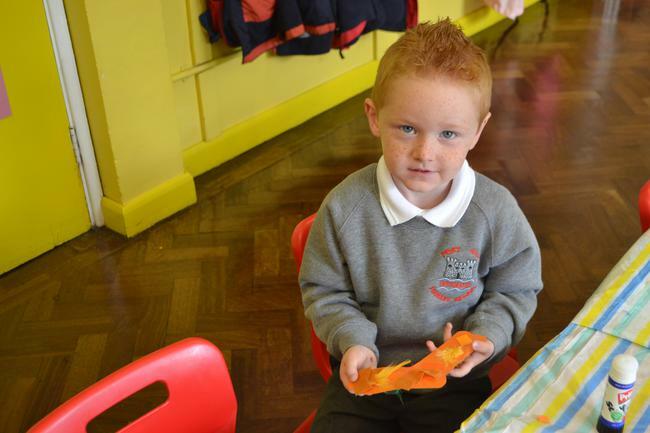 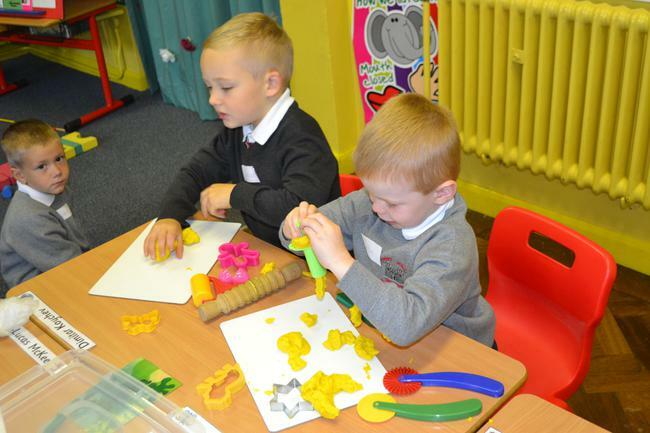 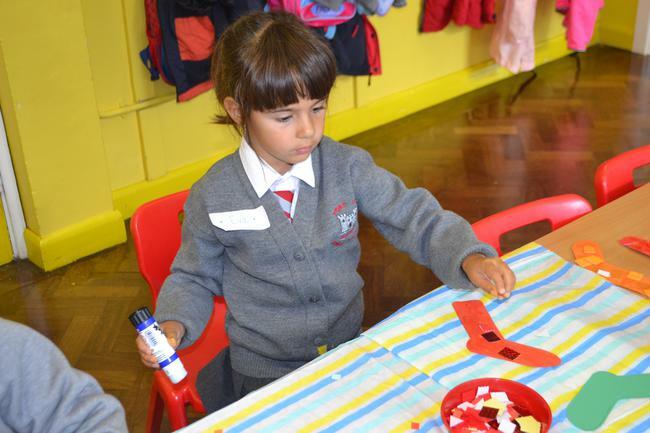 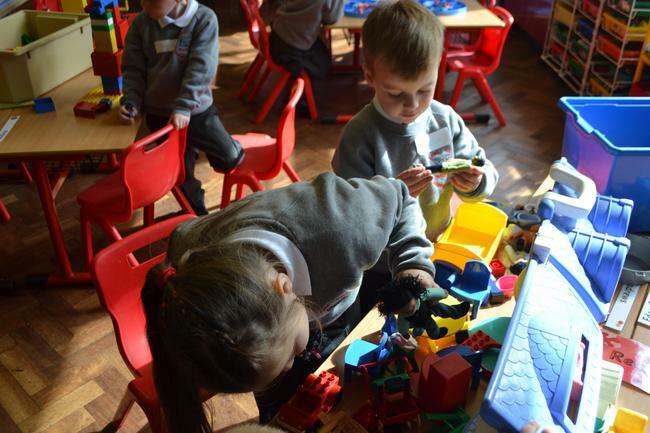 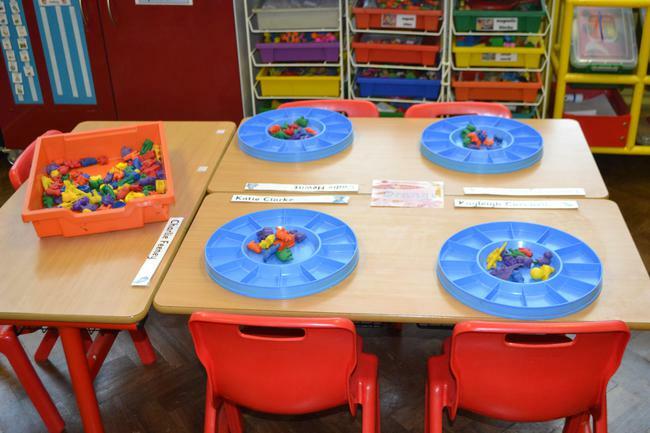 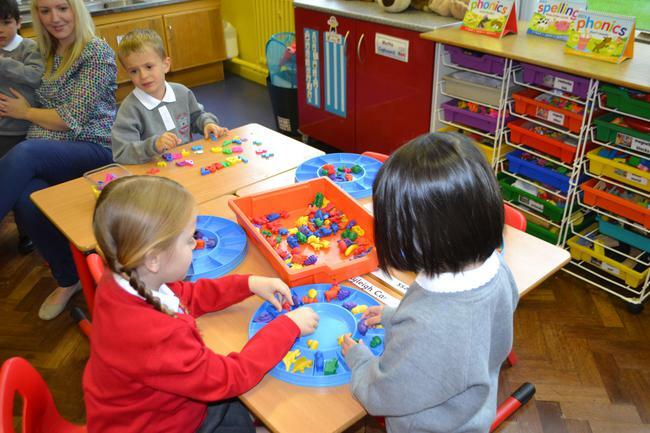 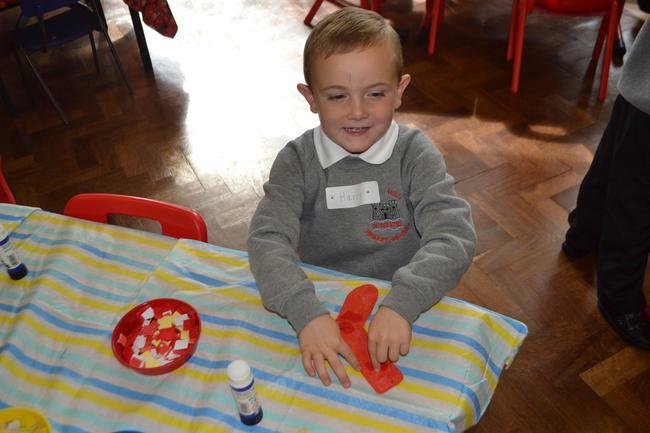 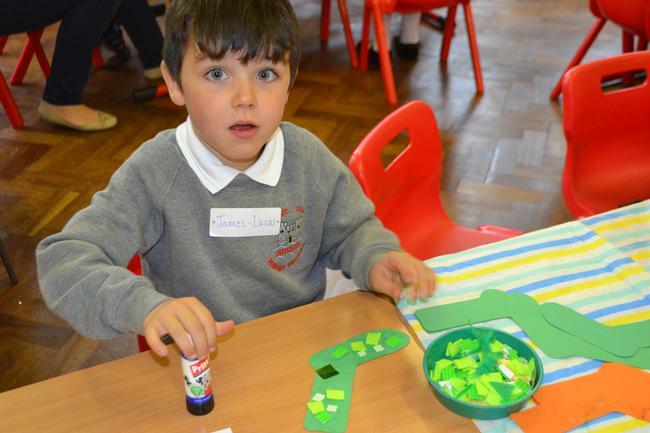 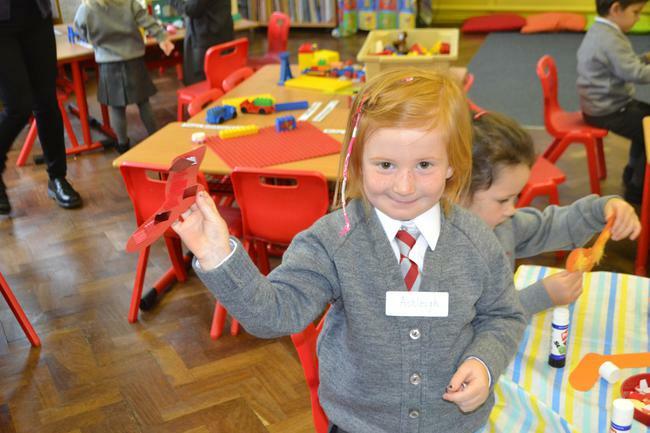 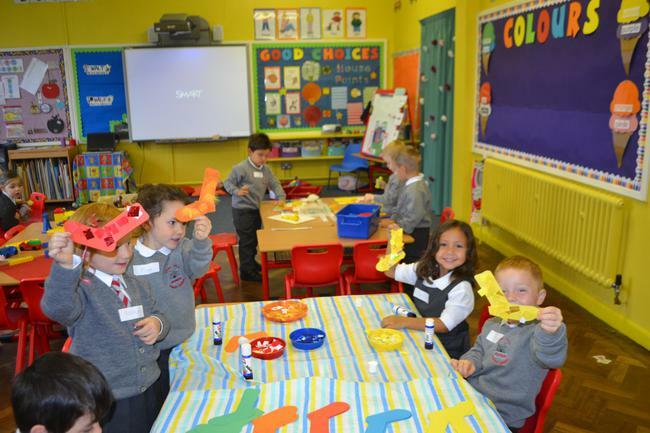 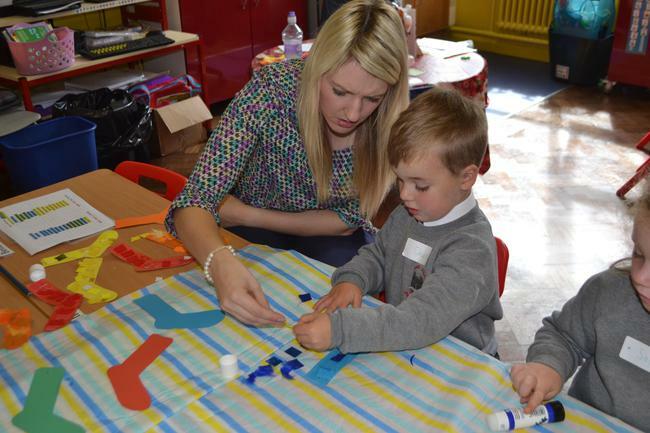 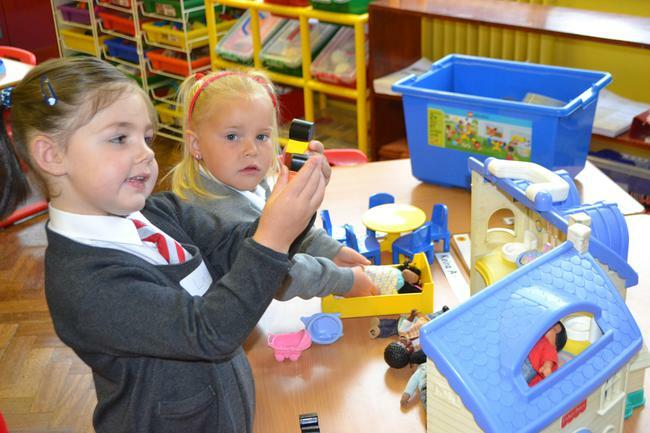 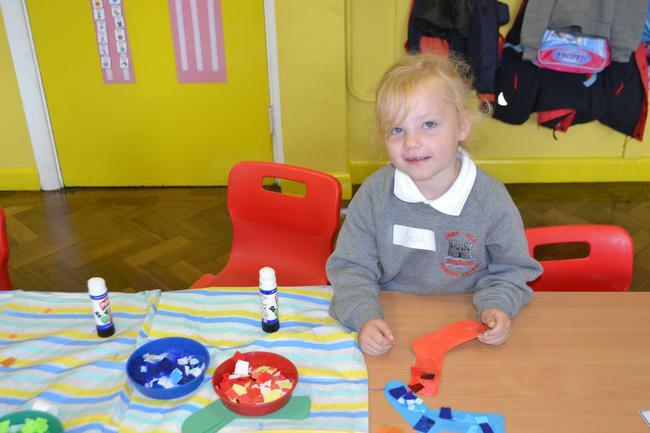 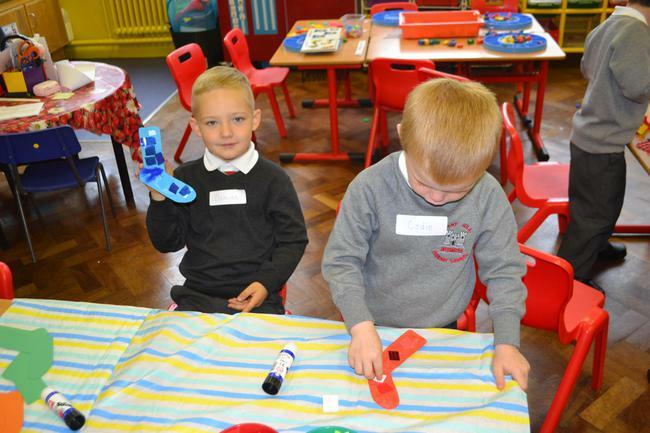 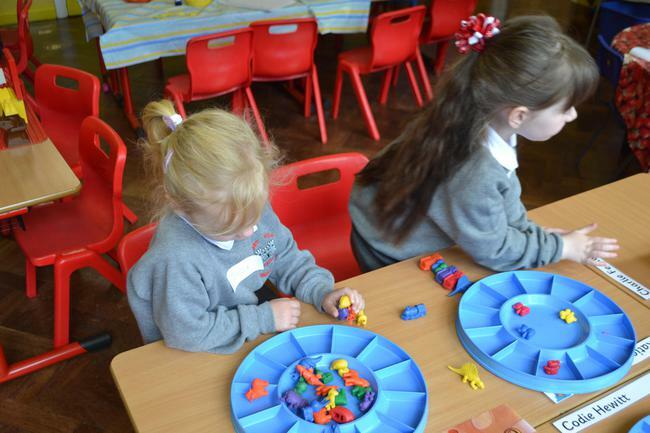 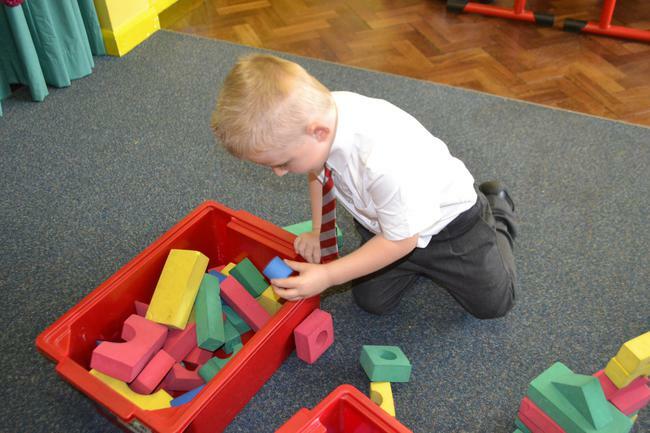 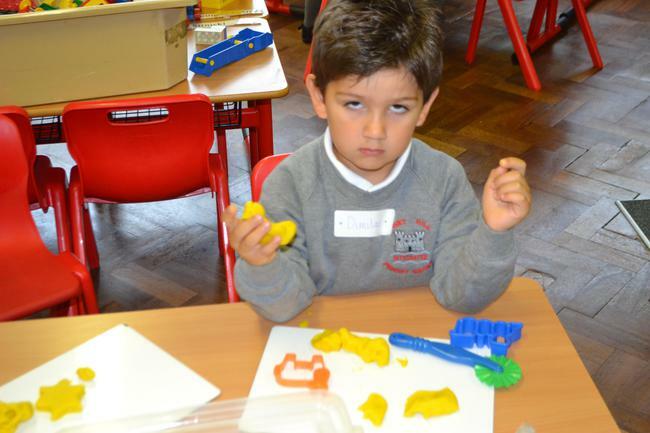 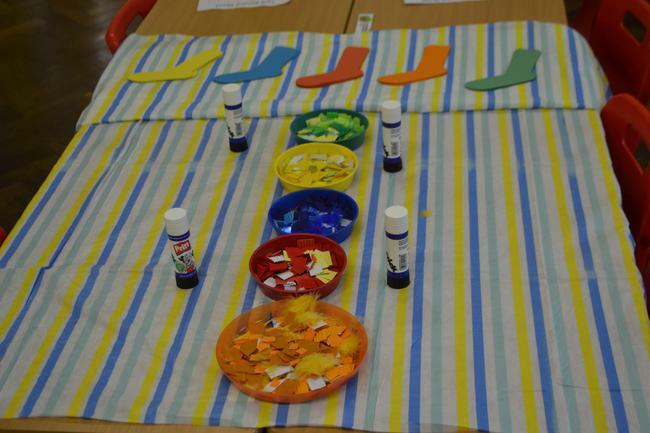 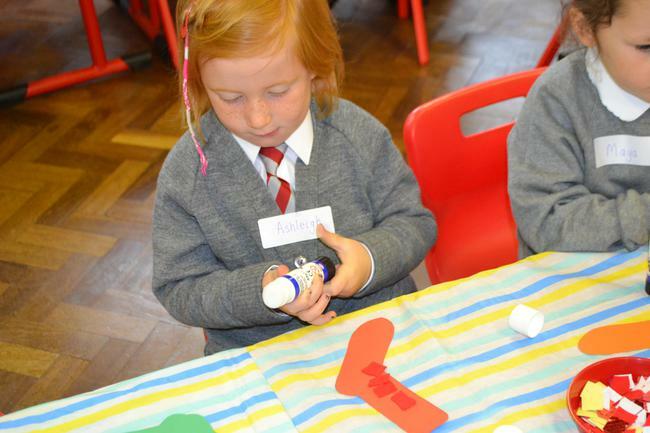 During our first few days in P1 we PLAYED with lots of toys! 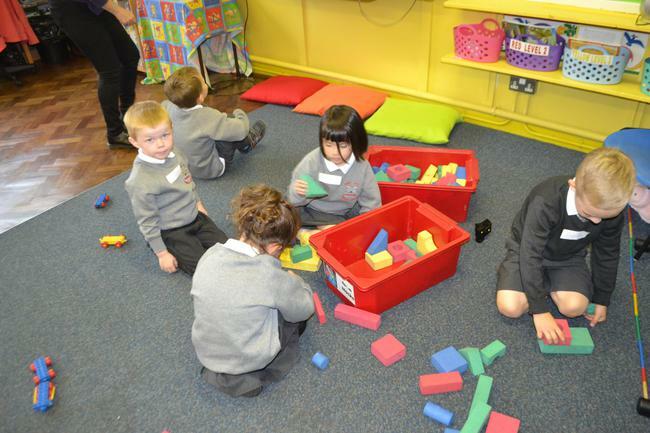 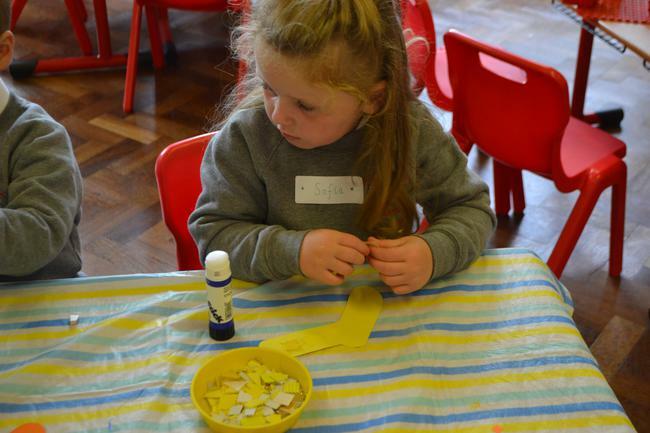 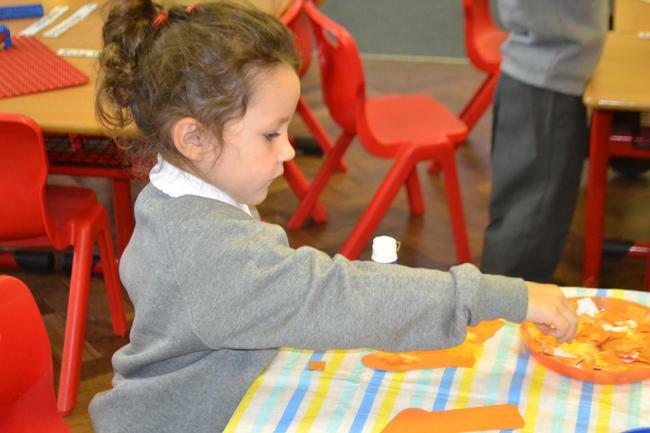 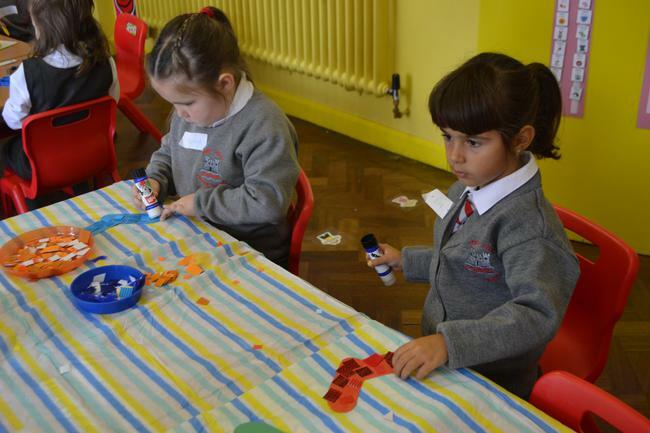 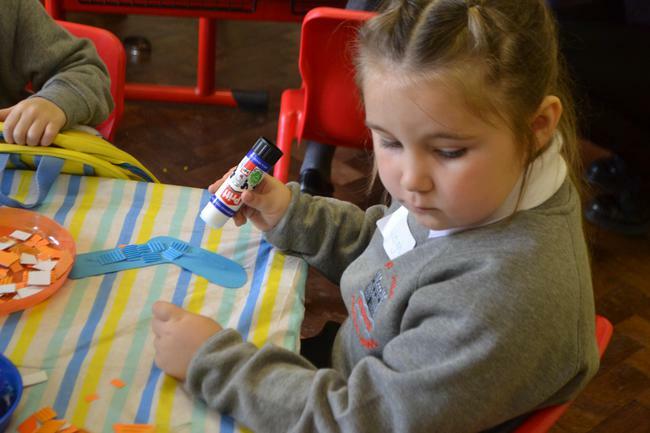 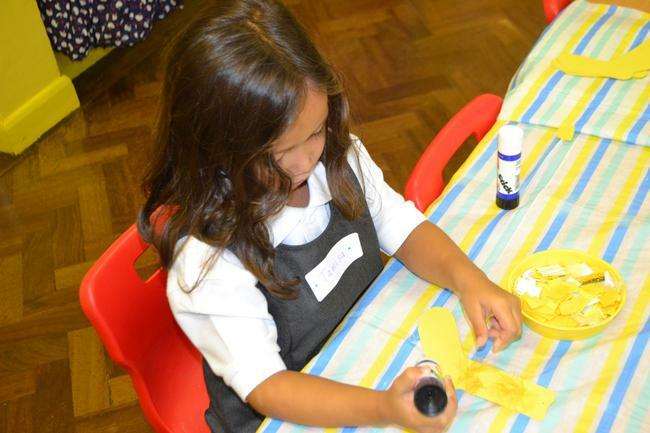 It was great to see our 'old' friends from NURSERY again but it was REALLY exciting to meet some NEW friends who joined our class from other Nurseries. 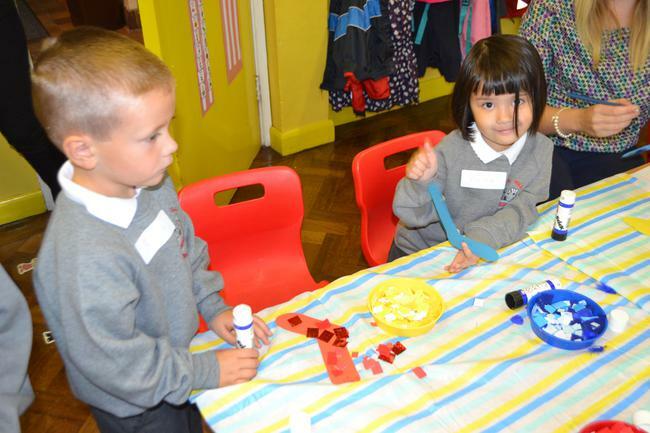 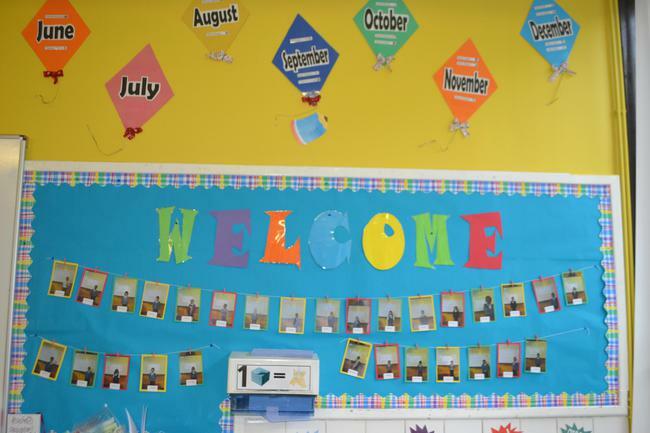 WELCOME to FORT HILL INTEGRATED PRIMARY SCHOOL.